This set is inspired by a current popular theme, ‘Botanical Garden’. 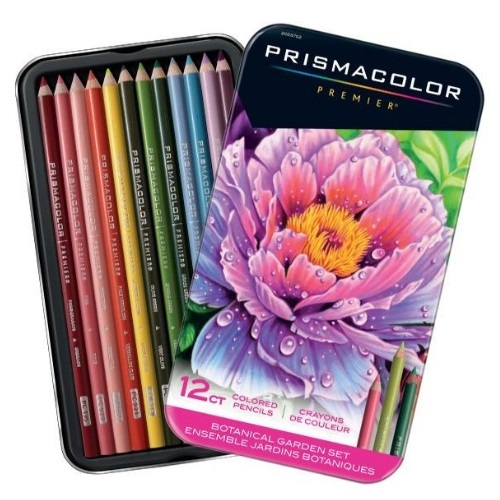 These sets are ideal for artists drawing scenes and adult colorists. Each set includes 12 thematically grouped existing colors.